Dr. Cruz provides gentle, quality dental care in a pleasant and comfortable atmosphere. 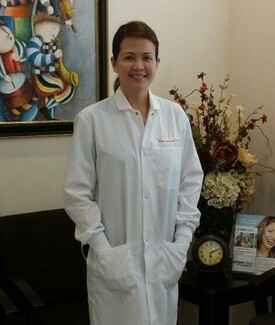 She is a member of the American Dental Association, California Dental Association, San Fernando Valley Dental Association and Southern California Filipino Dental Society. She is committed to a lifelong learning through continuing education courses.